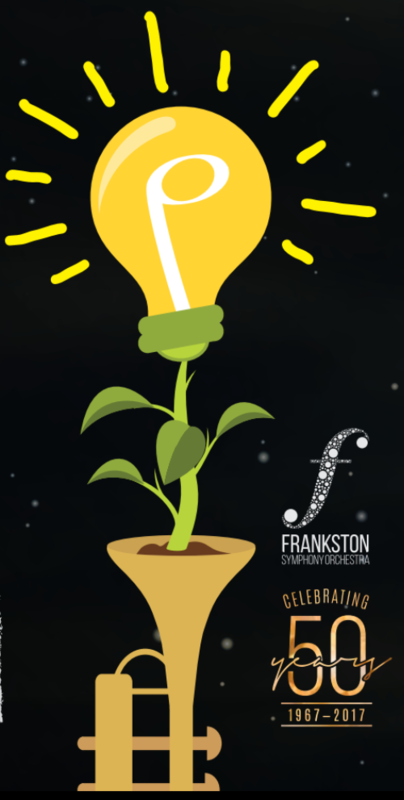 FSO will perform Tchaikovsky Symphony No. 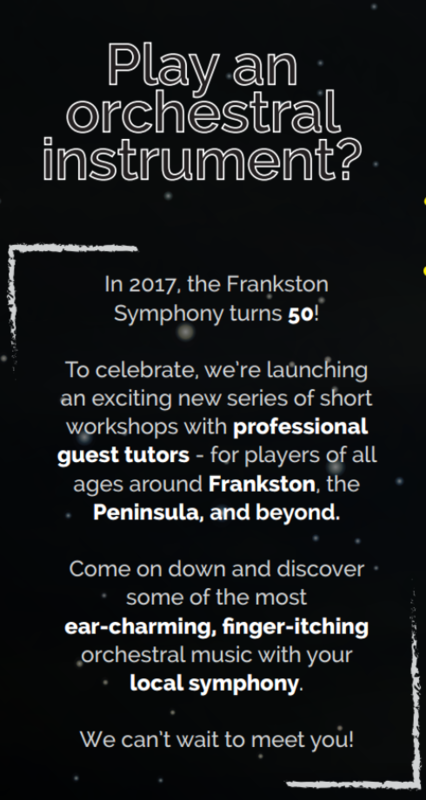 4 at the Mornington Community Theatre on November 26th 2017. 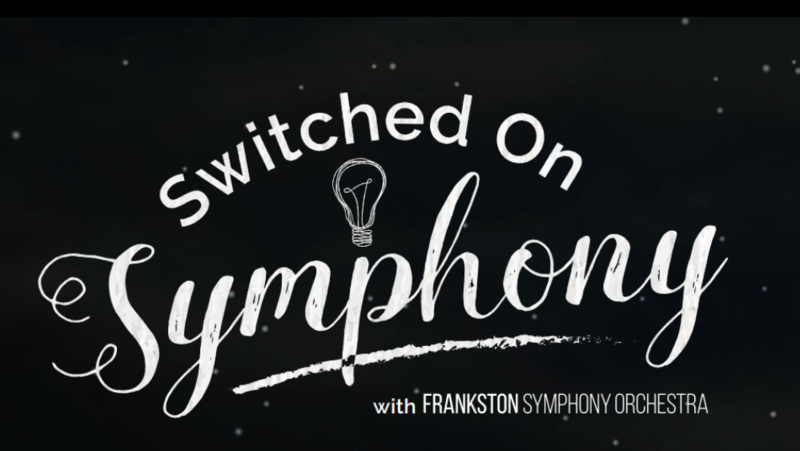 There are Switched on Symphony workshops on 19th October and 26th October. 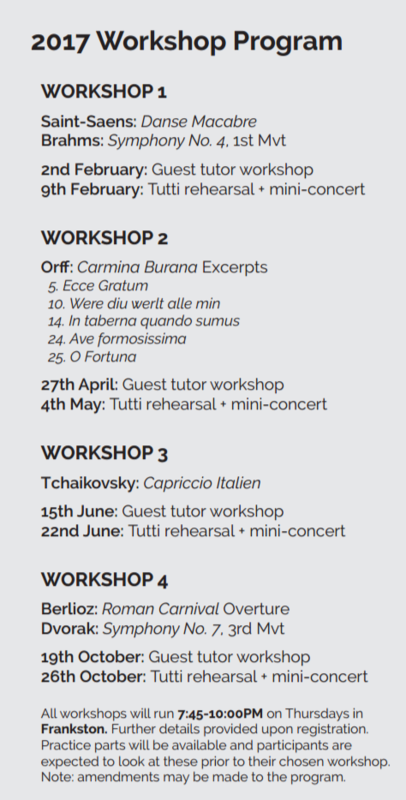 If you would like to play the Tchaikovsky Symphony both workshops nights will have tutors. Brass: Thursday 19 October at St Thomas Church Langwarrin, 7.45 – 10.00pm. 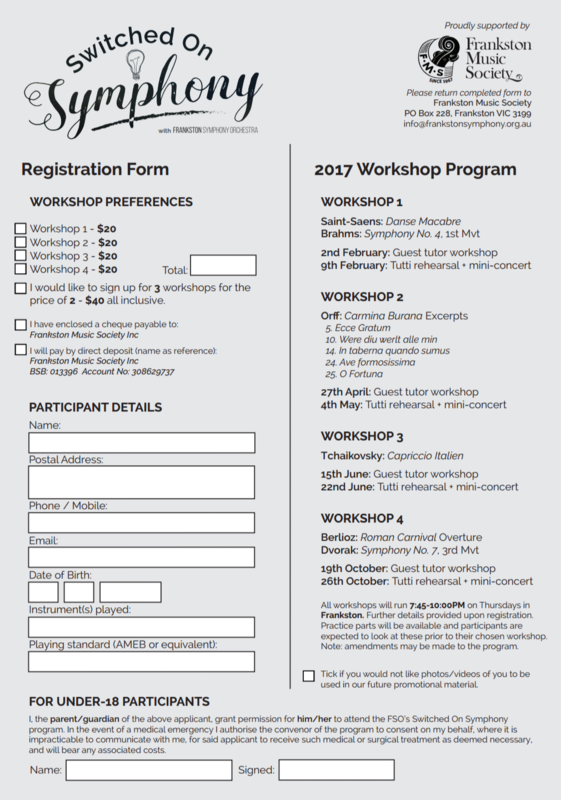 Woodwinds: Thursday 26 October at St Thomas Church Langwarrin, 7.45 – 10.00pm. All Strings: Thursday 19 Oct and 26 Oct Mechanics Hall, 7.45 – 10.00pm. Tutor Andrea Keeble, MSO sessional player, Pizzicato effect educator, teacher, performer.